Garden in January and you’ll be ready for an awesome spring garden. 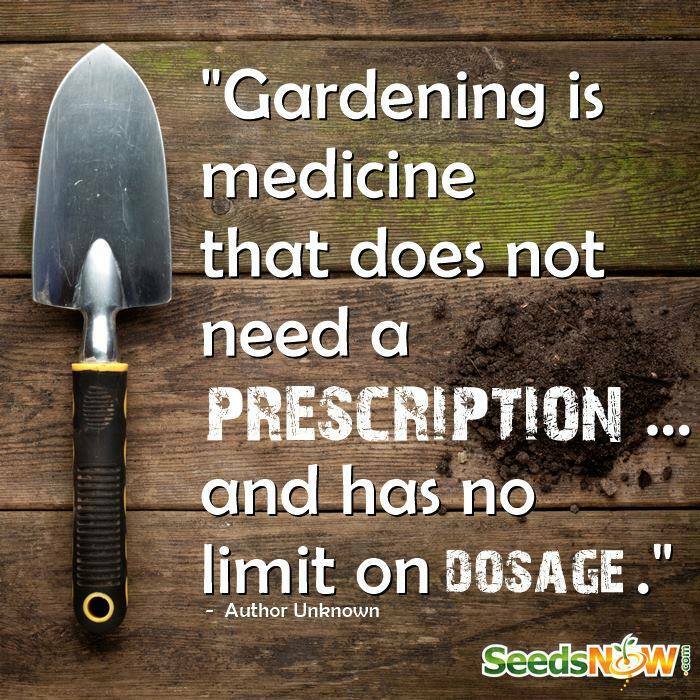 I know many of you are covered in snow and/or ice right now; so the last thing you’re thinking about is gardening. But there is a lot you can do, indoors, to prepare for the best spring garden ever! Garden in January with these 7 tips; do them all or focus on one or two to get you ahead of the game for spring. I know that a winter garden isn’t possible for everyone and you may be really missing your time outdoors. I hope these activities and tips make you feel a little more connected to your garden while you wait for warmer temps to come again. Happy Gardening! Plant & Grow In Your House All Winter! First things first…did you know you CAN grow all winter long in your house? I have a list of herbs and vegetables that will do great indoors during the winter with a good sunny window. A cold frame is a simple bottomless box with windows facing the sky. It is a smaller version of a greenhouse. Cold frames are built about a foot or two from the ground and are set over a group of plants. This is a great way to grow during the colder months if you don’t have space indoors or a full greenhouse. I know many people feel like composting in the winter is fruitless but there are ways to keep that compost going. I recommend setting up a good kitchen compost and consider vermicomposting. Gardening in January can include testing your soil too. Since you’re giving your beds a break from planting this is a great time to see how the soil is doing. Knowledge is power, and know your soil’s pH will help you know what is and isn’t available to your next season’s crop; and how to amend your soil accordingly. You can do this with a Soil pH Meter. Preparedness Mama also has a great article on testing your soil without a kit, that you’ll want to check out. A garden in January can also mean you are prepping your tools and supplies. Do our clippers need sharpening? Is a new shovel or hoe in order? This a great time to look at what you’ll need come spring and start preparing. Many of the big box stores will have sales on gardening supplies because they need to get the stuff moving in the winter. Also check out yard sales and Craigslist for awesome winter deals. Winter just calls for a good book and a mug of tea, right? So why not learn something new about your spring garden in January with a few awesome books. Here are a few I would recommend! Are you ready to add some space to your garden? Now is a great time to map out some new space, move and build new beds. After I measure my usable space I like to use graph paper to plan things out. You might be surprised how much space you have when you move things around a bit. Garden in January by planning your planting calendar out for the spring. Be sure you know your planting zone! January is a great time to look over your seed stash and put in an order for spring seeds. Seeds have a shelf life so make sure you are dating them and replace as needed. 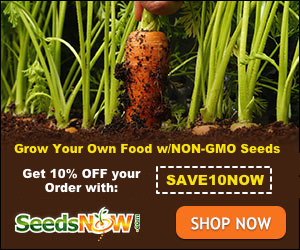 Garden in January by starting your spring seeds indoors! Remember root vegetables don’t do very well with transplanting but most other veggies and herbs will do great with a head start for spring. So are you ready to garden in January? I hope these tips give you a starting point…you’ll be ready for spring in no time! Spring garden catalogs are my favorite thing in the winter, sitting with a hot cup of coffee while it snows planning my garden for spring. Love your articles, thanks for the inspiration !